We would like to welcome Danielle Daley to the Kenneth Clark Company team as our new Financial Controller. 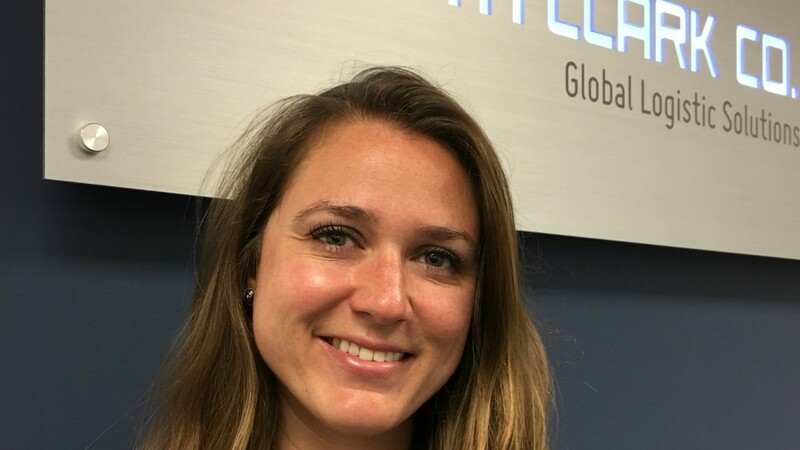 Danielle graduated from the University of Maryland-College Park with a degree in Economics, and is currently a CPA with several years’ experience in accounting. Outside of work, she enjoys the outdoors, traveling, music, and spending time with her husband and two dogs. 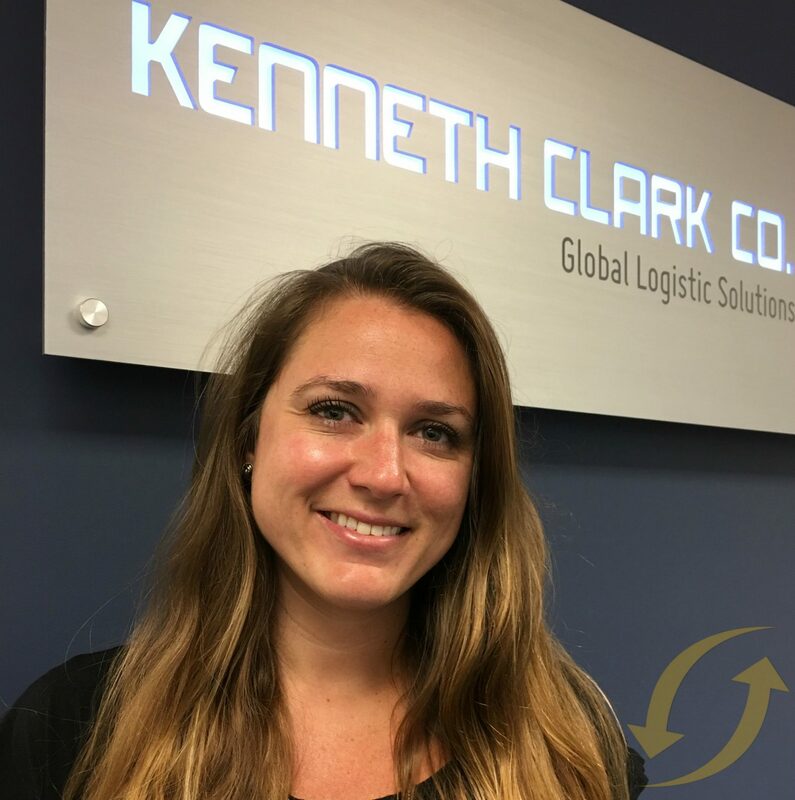 Please help us welcome Danielle to the Kenneth Clark Co.!